Venus is the second closest planet to the Sun. It is a very interesting planet which looks similar in size to the Earth and sometimes called sister of the Earth. Venus has a little less gravity than the Earth, an object weighing 100 kg on the Earth would 91 kg on Venus. 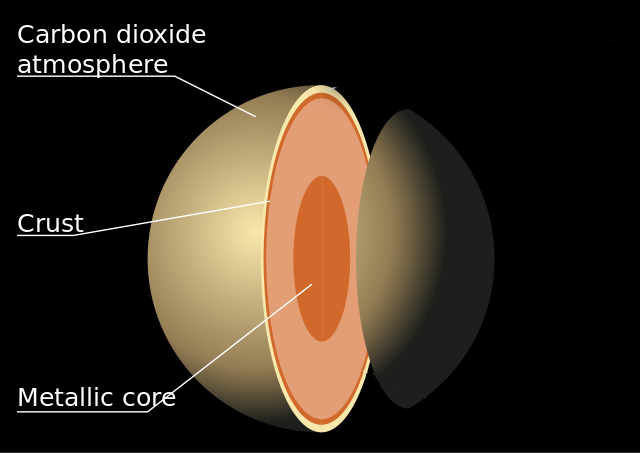 Venus evolved very differently than the Earth, it has a very thick atmosphere and its surface is covered with very dense clouds. These clouds are made of 95% carbon dioxide, which is a greenhouse gas that traps Sun’s heat. The Greenhouse effect is very strong on Venus that it makes Venus hottest planet in the solar system, even hotter than the planet Mercury which is the closest planet to our Sun. The temperature on Venus reaches around 465 °C (870 °F), compare it with 427 °C (801 °F) temperature on the Mercury during the day. Venus like our Earth is a terrestrial planet, means it has dry land surface. It is also geographically similar to our Earth, it has many mountain ranges, volcanoes, plateaus and valleys. The number of volcanoes on the Venus is in thousands, but they erupt in a less violent way than they do on the Earth. Scientists have very less direct knowledge about the Venus composition. They think that it also has an iron or nickel core covered by mantle and crust. Venus is a very hot planet in our solar system so that no spacecraft can survive the surface for longer than few hours due to intense heat. Which makes it very difficult to study. Planet Venus is so bright that it is easily seen with the naked eye at night and morning so it is difficult to know which civilization might have first noticed it. Ancient civilizations known this planet as “evening Star” and “morning star” but it was Galileo Galilei who discovered in the 1600s that Venus orbits around the sun. 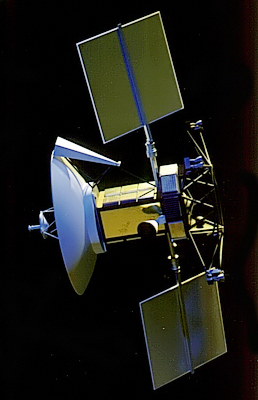 Venus was further discovered with space probes when space age began. Due to thick clouds in the Venus atmosphere, it is very difficult to observe and learn about its surface from space. In 1975, two space probes Venera 9 and Venera 10 were sent by the Soviet Union and first images of Venus surface were achieved. A full map of the Venus surface was completed by the NASA’s spacecraft Magellan in 1973. 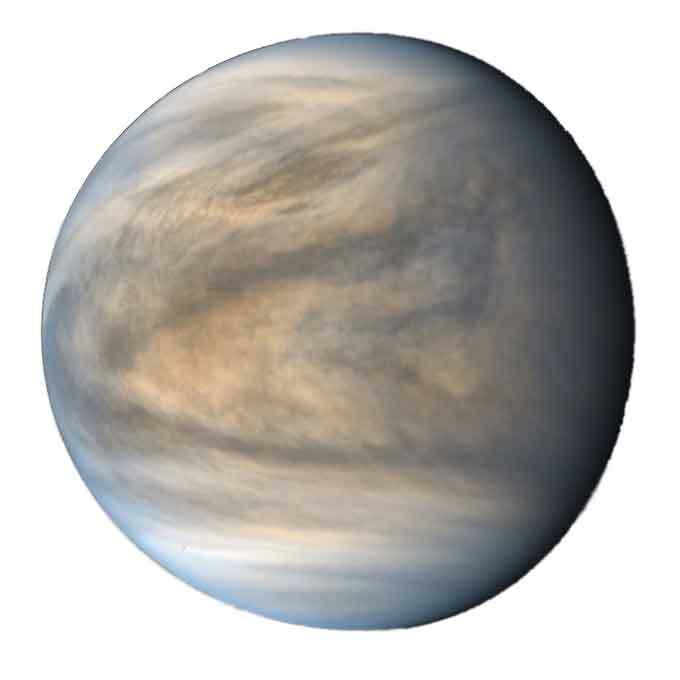 Abdul Wahab, "Venus," in Science4Fun, April 13, 2019, http://science4fun.info/venus/.